Triumph Motorcycles has announced its financial results for its last fiscal year which ended 30th June 2017. 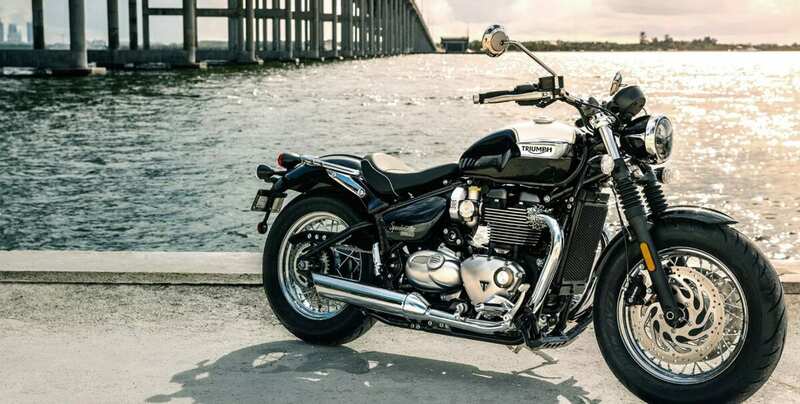 Now operating in more than 57 countries around the world, Triumph grew global revenues by a hefty 22%, adding £90.9 million of turnover to reach nearly £500 million, against £407.6 million in the previous year. The company’s net profit before tax increased by £8.1 million or 46%, to £24.7 million. This came on the back of a substantial lift in sales, from 56,253 motorcycles in the previous year to 63,404 units in 2016/17. The vast majority of these bikes, over 86%, were sold outside Triumph’s UK home market, compared to 85.3% the year before. Research and development costs also rose to £29.2 million in the past fiscal year, up from £26.9 million in 2015/16. 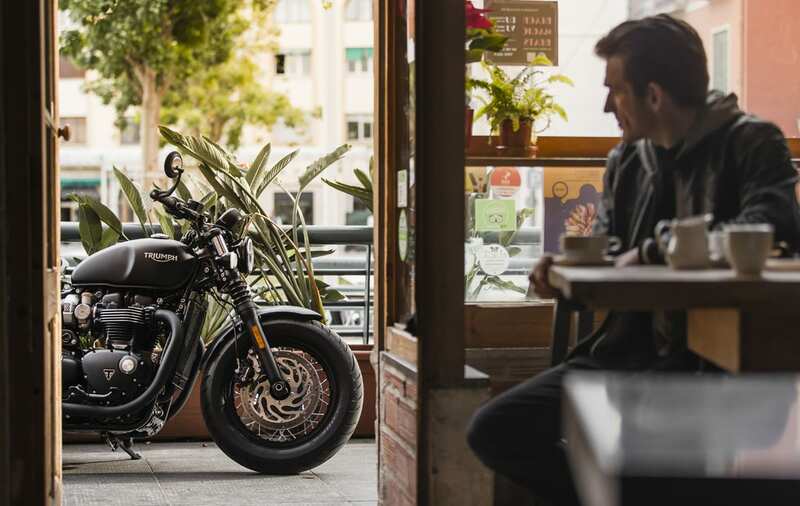 While sales of motorcycles in the UK were down during 2017 – by around 15% – Triumph performed strongly In the face of challenging economic conditions and currency fluctuations. The company maintained its investment in R&D to further the continuous improvement of its range. Typically, a new model takes three years from the original concept to the dealer’s showroom. 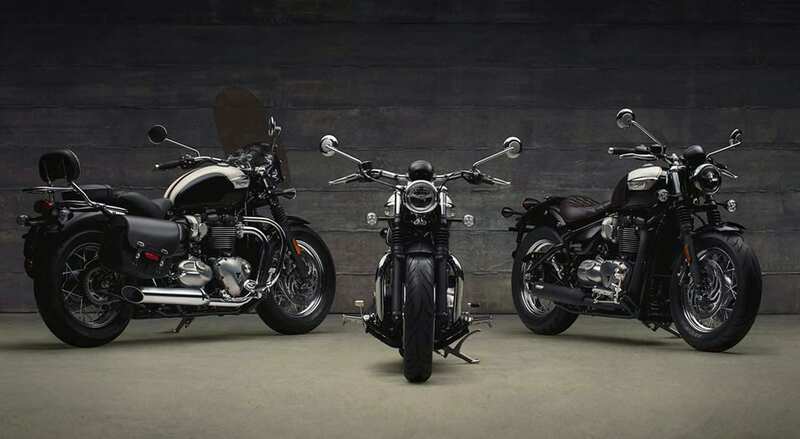 Five new Triumph motorcycles arrived in the last 12 months; the 765 Street Triple, the Bonneville Bobber Black, the Bonneville Speedmaster, and the Tiger 800 and Tiger 1200 adventure bikes. 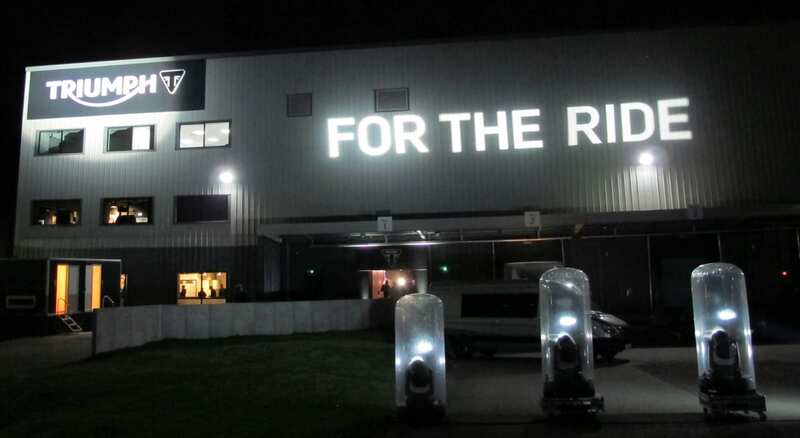 The company also opened a £4 million, free to enter factory visitor experience at its Hinckley base, which includes a museum charting the history of Triumph, as well as an opportunity for fans and enthusiasts to take a tour of Triumph’s manufacturing plant to see Triumph motorcycles being built.